GYMKHANA: ZOE Radnedge and her horse Bernie faced stiff competition when they arrived at the state gymkhana in Maryborough earlier this month. A combination of formal and sporting events split over two days provided a challenge of endurance for both pony and rider, who were representing Warrego Pony Club and Division 13 at large. Beginning with a full day of formal events on October 4, Zoe consistently placed in the top ten in her age group. Following it up the next day against 26 other competitors, she snagged some more top ten placings. 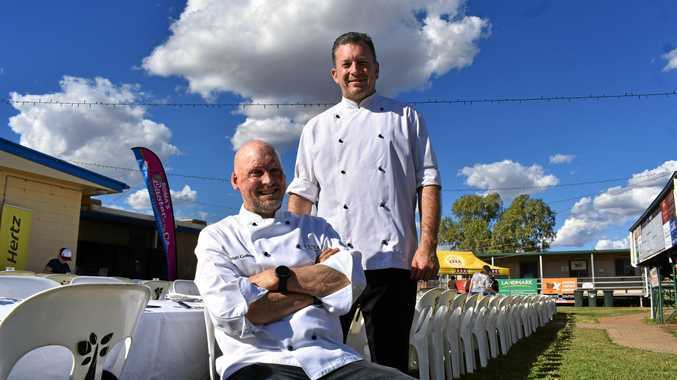 Getting from Charleville to Maryborough for the state gymkhana was no mean feat either; the Radnedge family spent two days on the road for Bernie's sake, making frequent stops for horse and rider to stretch their legs. 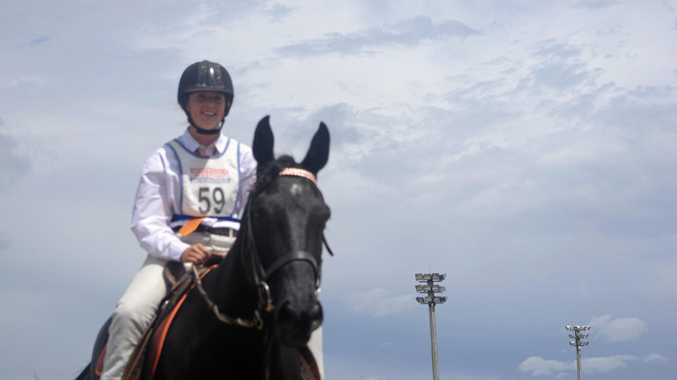 Warrego Pony Club coach Nyssa Radnedge said she was proud of her student and cousin. "Zoe really enjoyed competing in Maryborough against kids from all over Queensland and she made a few new friends. "It is great as a coach to see kids from our club going away to compete, and doing so well against kids and horses of such a high level,” she said.